Located on Calle Esmeralda on the way to the golf club, Miraflores Driving Range and Golf Academy is a purpose built facility. 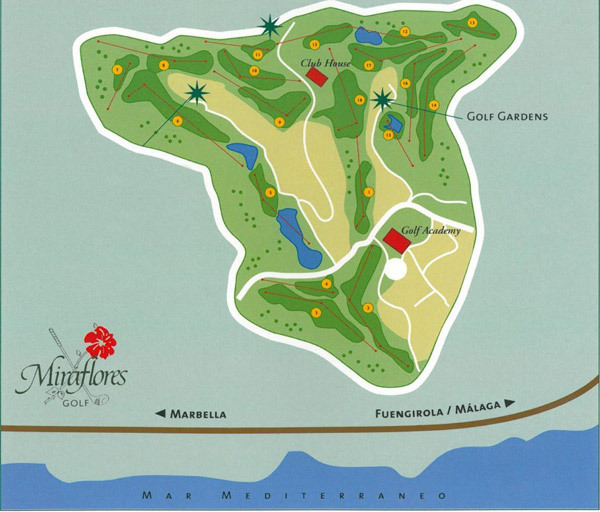 It provides a clean and friendly environment in which to practice your golfing skills whatever your level of play, from complete beginner to tour pro. There are 22 bays in all.